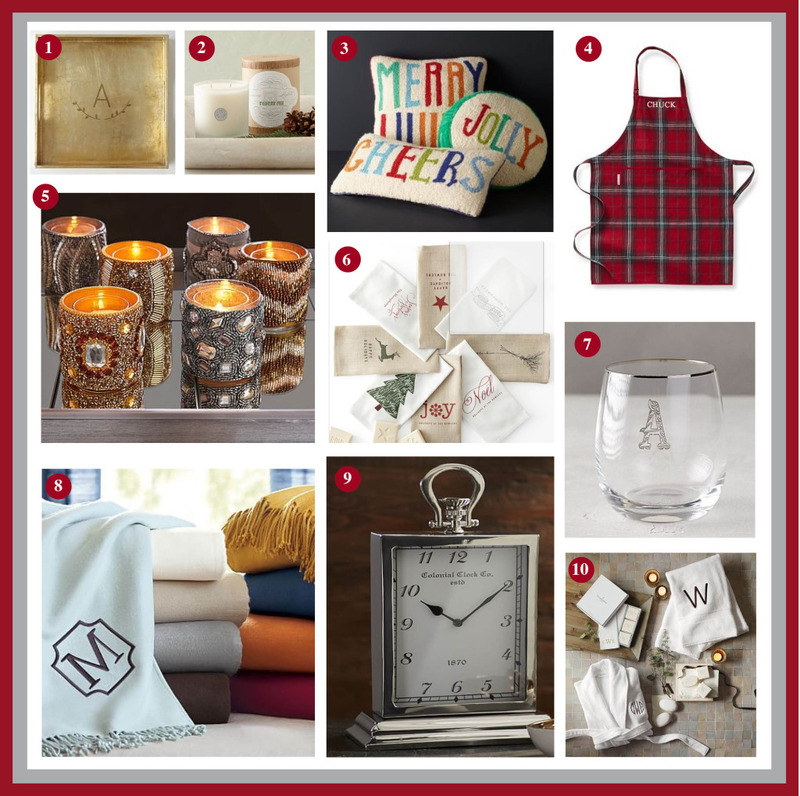 PJ & Co Announces Lucky Winner of 2015 Holiday Decor Giveaway! Thank you to all who engaged in our two week long Holiday Decor Giveaway which ran on Facebook and Instagram. The lucky winner of the beautiful Pottery Barn Mercury Glass Hurricane valued at $50 pictured below is BETH COONEY FITZPATRICK! Wishing you all a sparkling holiday season! 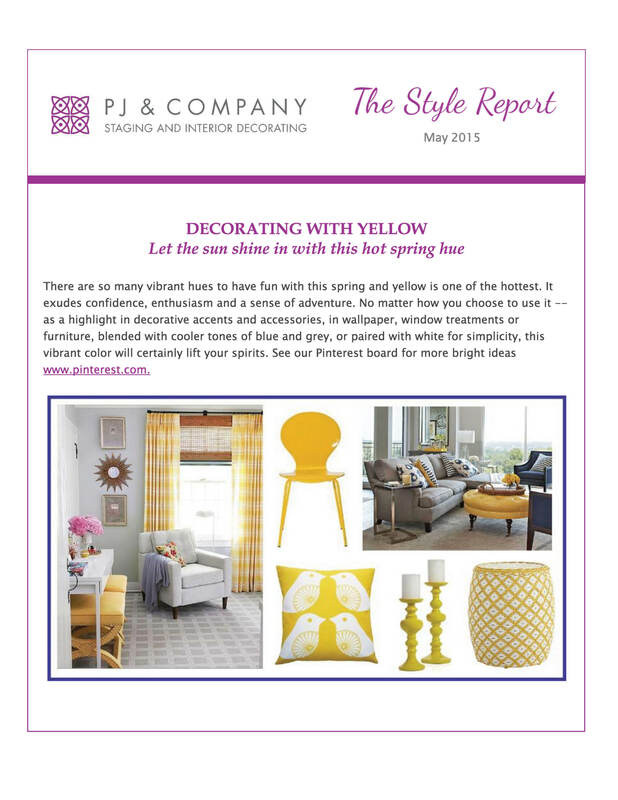 The latest issue of the Style Report, PJ & Company Staging and Interior Decorating’s newsletter is out – showcasing an interview with Lisa Ditullio, Century 21 a realtor we partnered with to stage a 5,000 sq. ft Southington home. Tips on wallpaper do’s and don’ts, mother’s day gift ideas and a yellow color swatch collage for spring are also featured. If you haven’t received a copy via email, click on the image link below. If you aren’t already on our newsletter mailing list please enter your contact information by clicking HERE. We’d be thrilled to add you to our list so you can enjoy ongoing interior design and home staging tips and advice from our team! PJ & Company staff chose some of our favorite gift ideas to help make your holiday shopping stress-free. 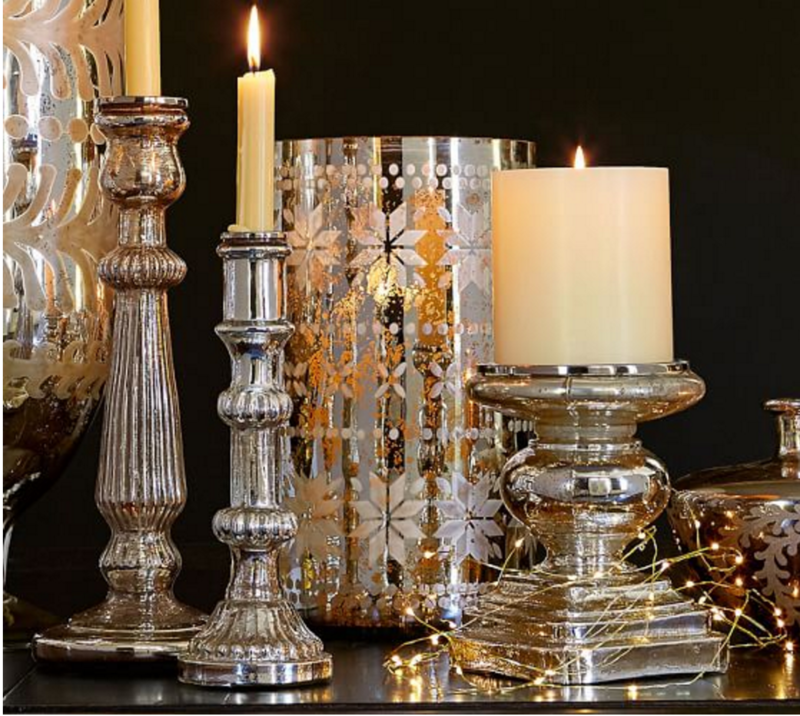 We think these treasures will add a special touch to any home and will be remembered by friends, co-workers, clients and loved ones for years to come. Enjoy! Please click on the retailers for each item shown below to link to their website for more detailed information or to purchase online. Thanks for visiting our blog!